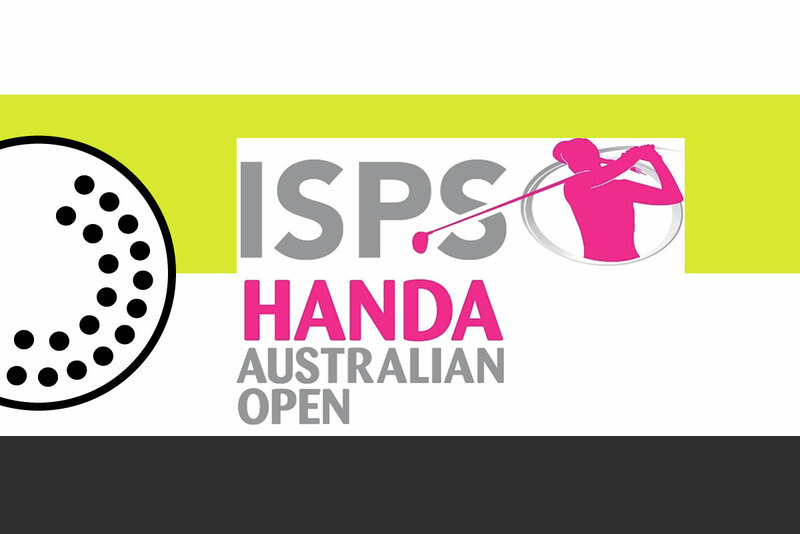 2/18/17: Korean player Ha Na Jang won the 2017 ISPS Women’s Australian Open finishing at -10 under. 2/18/17: Lizette Salas took back the lead during the second half of the 3rd round of the Handa Australian Women’s Open, after scoring five birdies yesterday finishing 2-under-par at 71. She is in position to take to the U.S., the second victory of the season. Follow the tournament’s live score here. 2/17/17: Thailand’s Pornanong Phatlum leads the 3rd round with -10. Australians Su Ho and Sara-Jane Smith behind with -8. Golf Australia posts interview with Lizette Salas after the second round of the ISPS Handa Women’s Australian Open. 2/16/17: Sarah-Jane Smith takes the lead in the 2nd round. 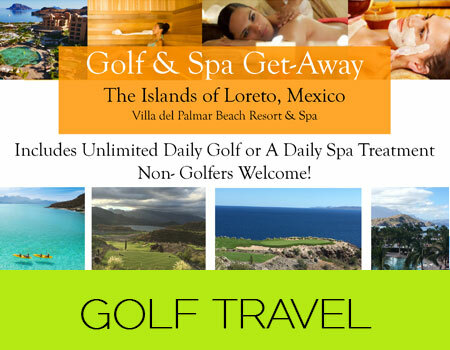 2/15/17: Latina Golfer Lizette Salas is leading, tied with Pornanong Phatlum, in Australia. Salas finished -8, in the second round of the ISPS Handa Women’s Open on Friday, February 17. Salas opened the tournament yesterday with a fantastic 68, and her second round today was 70. Our luchona Salas, dropped to a tie when she took a bogey at the last minute. The Handa Open is being played at Royal Adelaide Golf Club Seaton SA. 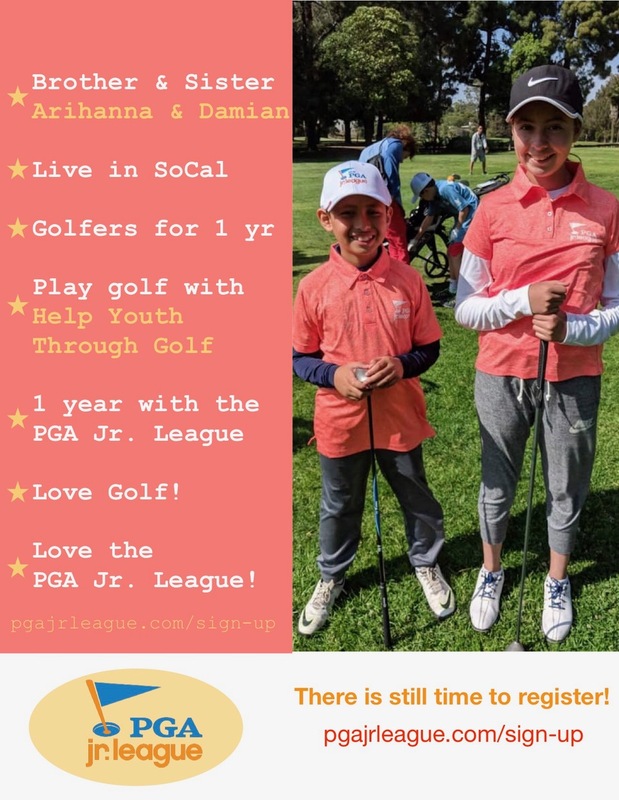 In this Tournament players from LPGA and LAPG tours compete for the Patricia Bridges Bowl and a purse of $1.3 million USD. Salas was paired with Su Oh from Australia and Caroline Masson from Germany. They teed up at 8:17AM. 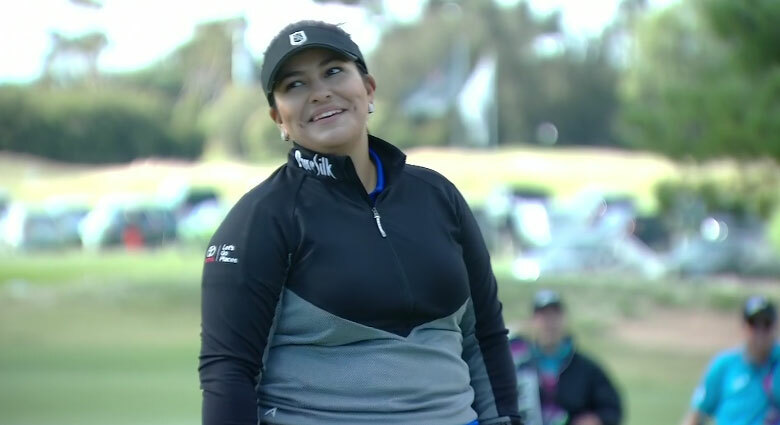 Screenshot of Latina Golfer, Lizette Salas, after making a putt that gave her a 2 stroke lead at ISPS Handa Australian’s Women’s Open.